We define an ‘interactive’ presentation as one is which the user ‘clicks’ or ‘touches’ a location on their ‘screen’ and they are presented with more information. To keep the viewer ‘engaged’, we use colorful text and graphics (remember, it’s NOT a book). We give the viewer the options of reading, watching, and listening to information. We also incorporate a ‘branching’ navigation. That means the viewer can ‘jump around’ the presentation . . . as opposed to having to interact in ‘sequence’, which is a MAJOR flaw of ‘PowerPoint’ style presentations. BTW, if you would like a copy of any of our DVDs, let us know and we’ll send you one! 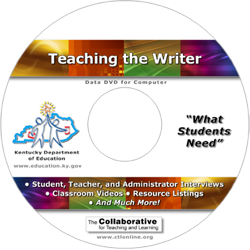 We have produced a few interactive DATA DVDs for the Kentucky Department of Education and many other ‘educational’ discs as well. This particular disc had HUNDREDS of screens, videos, ‘piggybacked’ documents, and audio files. We produced this interactive DATA DVD for one of Kentucky’s premier private schools. The viewer gets to watch videos from administrators, teacher, students, and parents. All of which, validate to the viewer that this is “The School of Thought”. This is one of many video DVDs we’ve produced for local and regional builders. This particular DVD introduces four residential developments. 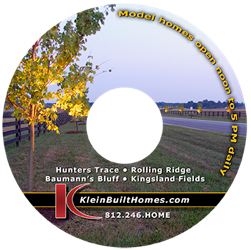 When a visitor toured one of their model homes, they give them this disc. That way, when the visitor returned home, they got to see the other developments that they did not visit. Thereby, each development, helped to promote the others. 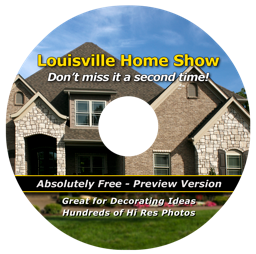 Once a year, Louisville has its most prestigious Home Show. We obtained photographic rights and over a period of 11 days in our crew photographed in exquisite detail, 8 of the homes. An ‘interactive’ Computer File ‘opens’ on your prospect’s computer. 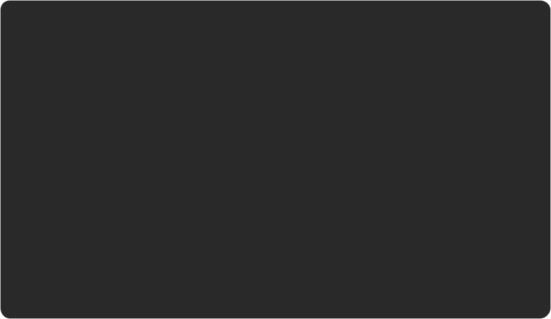 This file can contain audio, video, and higher resolution graphics.  You attach this file to an e-mail, or post it on your www site for visitors to download. An ‘interactive’ Video DVD that your prospect watches on their television. What separates us here, is that ours have considerably more ‘chapters’ that the traditional DVD. And because a video DVD can also store computer files, we ‘piggyback’ onto the DVD, text files, PDFs, Hi Definition computer video files, high resolution graphics, etc. An ‘interactive’ Data DVD is a computer disc. It won’t play on your TV, only on your computer. HOWEVER, on it you can put High Definition video, HOURS of standard definition video, and a TREMENDOUS number of other types of documents, such as high resolution graphics, books, reports, promotional literature, product literature, etc. Any of which, your end user could print on their home/office printer, thereby saving you a large sum of money. Please note: When producing an interactive disc, You DO NOT have to actually make the disc. We can produce an ‘image’ of the disc that you put on your www site. Your visitor ‘downloads’ the image, then using simple instructions, ‘burns’ the disc on their computer. Simple, CHEAP, and very valuable to the recipient. • For HD, you need to master onto a ‘BluRay’ disc and play back on a special player (which most people don’t have).